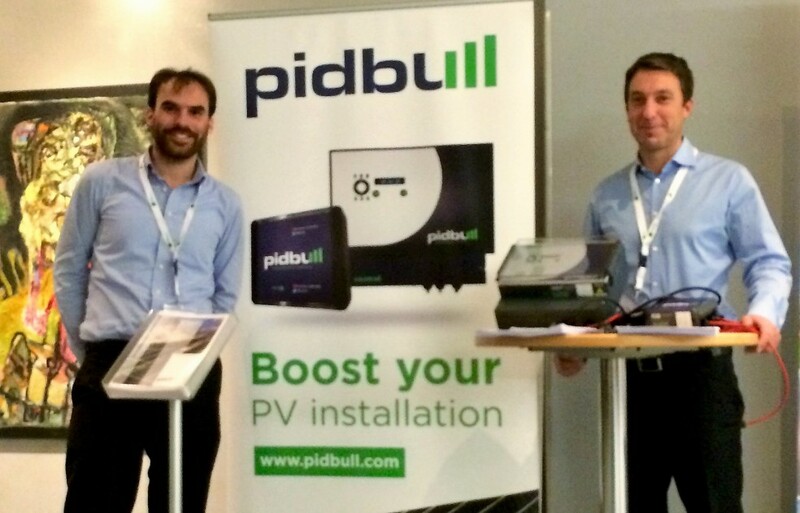 Pidbull was one of the supporting sponsors of the 17th Forum New Energyworld 2016 – aka Solarpraxis – that was held on 09 – 11 November 2016 in Berlin, Germany. The leading conference for the new energy economy was an excellent occasion for Pidbull to introduce our products and references to a broad audience of experts. With more than 450 companies attending, it was also an interesting networking event. 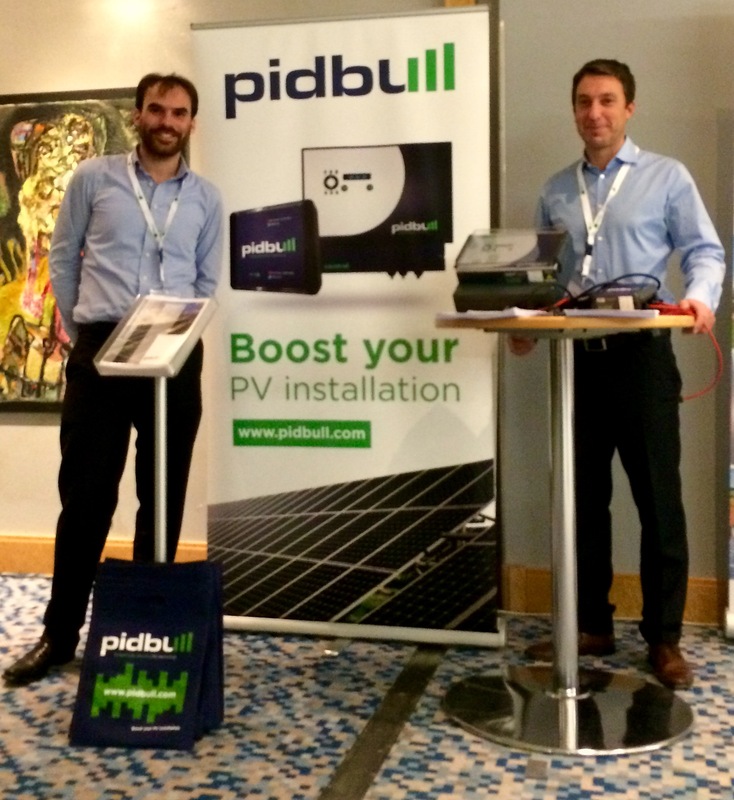 The genuine interest in Pidbull® was a clear sign that PID affected PV plants need a reliable, durable and easy-to-install solution. Pidbull® delivers the reliable technology to cure and prevent assets from PID and restore their output to the expected yield.